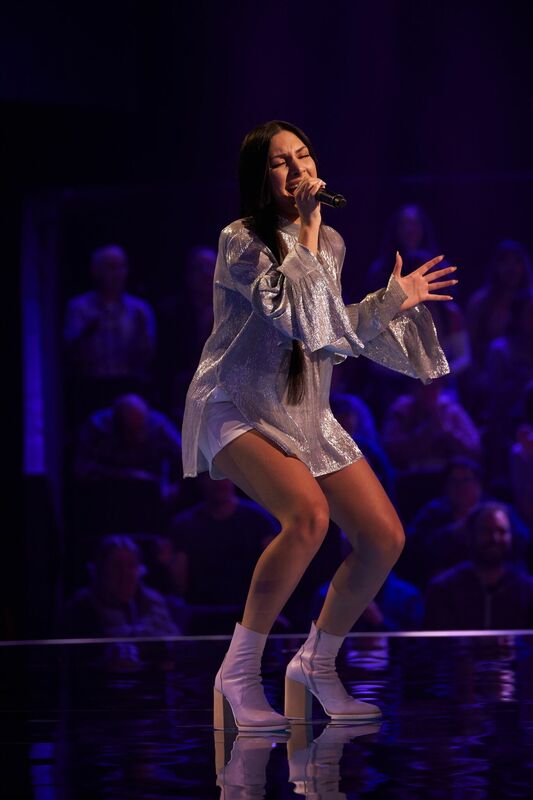 Alex Rose is a soul and pop singer who can perform feature sets and or beautiful atmospheric music. 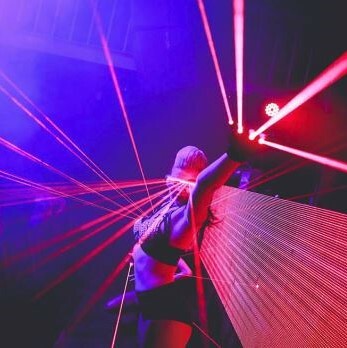 Alex is a full time performer and sings all around Melbourne while maintaining a residency at Melbourne’s Crown Casino. She sings solo entertaining across many different stages, as well as having an acoustic guitarist I play with for acoustic events. 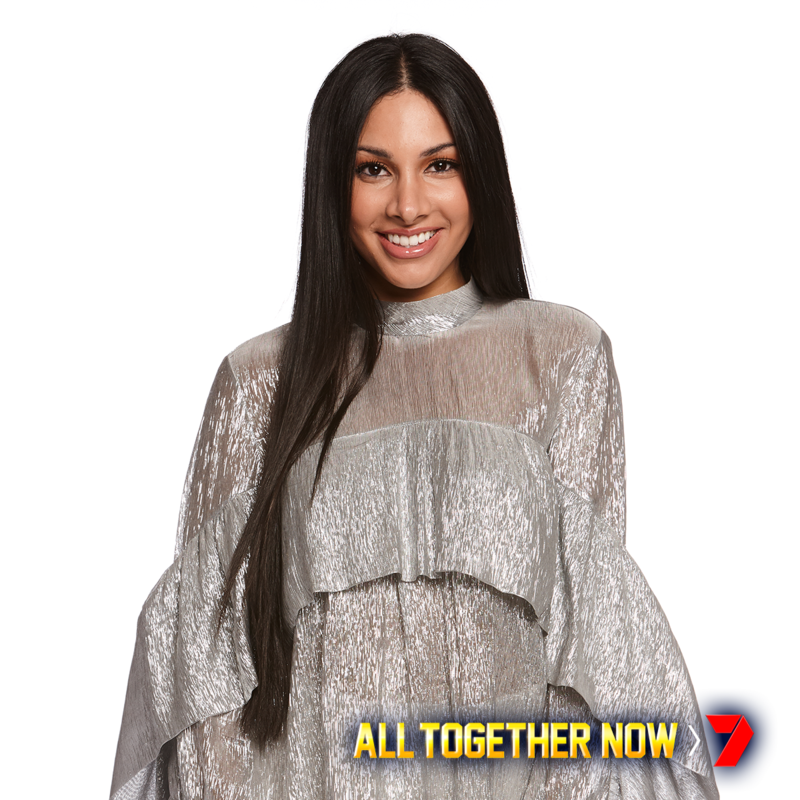 Rose can recently be seen on Channel 7’s new television singing show “All Together Now”.